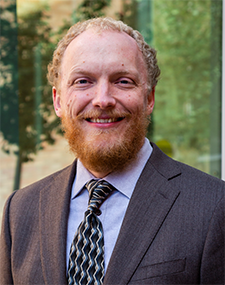 Mike Ulrich (PhD) is an Assistant Professor at the Jon M. Huntsman School of Business at Utah State University. He completed his PhD in Management from the University of South Carolina and MS in Statistics from Brigham Young University. Dr. Ulrich has coauthored three books and dozens of articles focused on the role of human resources in organizations, executive succession, and organizational capabilities. He is the Co-Director of the Human Resource Competency Study, one of the world's largest studies of HR professionals, involving data from nearly 40,000 people across dozens of countries and hundreds of organizations.